We’ve been pioneering the market for over 7 years and have an enviable list of clients across a diverse range of sectors. One thing they all have in common however is an expectation of flawless service, so each of our prestigious business centres occupies an impeccable location, boasts stunning architecture and superb interior ambience. Individual offices range in size from one to 50 desks and have a dedicated reception service, robust IT system and are complemented by a range of meeting rooms, and experienced administrative support. We also offer virtual offices for those companies not yet requiring a physical workspace but who desire the cachet of a prime London address, and mail handling service. Our contemporary modern serviced offices offer you the perfect environment to develop your business and help it grow. We have co-ordinated with our specialist team of business development & business analysts to offer an exceptional corporate presence within our locations based in and around Essex, Hertfordshire and East London. We have gained remarkable client reviews, and have been growing year on year end as a result of our success, which lies mainly with the co-development of customers businesses. We now have 4 prestigious business centres; Romford/Essex, Watford/Hertfordshire, Eastham/London, that we can offer you to take advantage of our highly desired and sought after workspaces. Contact any member of the Imperial offices team to book a meeting room today across any of our 3 business centres. You can book one of our meeting rooms today. We offer By-the-hour hassle free booking service for existing and new clients. Digital projectors & amplified sound. Tea/coffee biscuits & sandwiches including lunch. Strict "Do Not Disturb" and Confidential Policy imposed as per request. Our prime facilites are located across our 3 major centres. We cater for a range of professional clients including; estate agents, solicitors, accountants, sole traders, call centre's, training providers, stationtionary companies, to name a few. Providing all the facilities you need at our most affordable packages to-date. 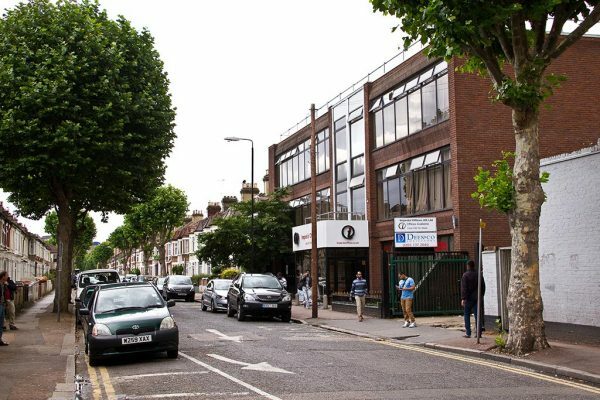 Located within the busy and well connected Watford. 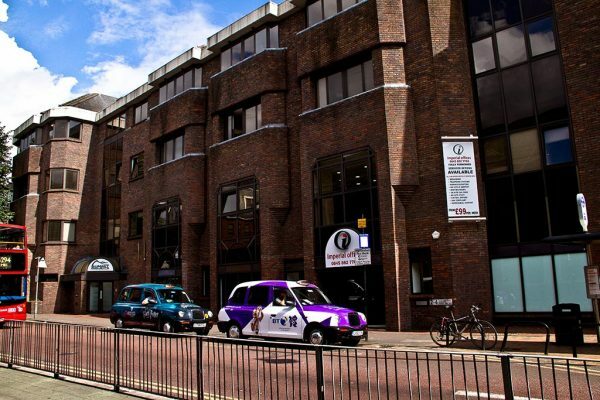 Our Romford centre offering all our combined latest facilities. You can arrange a viewing at any of our 3 centres. Flexible viewing hours are available for existing and new customers. Our simple process of securing your ideal office space allows us to deal with minimalistic paperwork, whilst giving you that extra piece of mind. We provide friendly support and information to help you accommodate during your move, leaving you to spend more time to focus on your own business. We are in the process of a total overhaul of our website. As an aid to providing extended services and support to existing and new customers we will be updating various elements of our site. Our updates are part of our continuous surveys, feedback and customer requests. Our Romford facilities IT Infrastructure have been updated with the latest technology to ensure our clients have the very best connectivity to help them stay ahead. 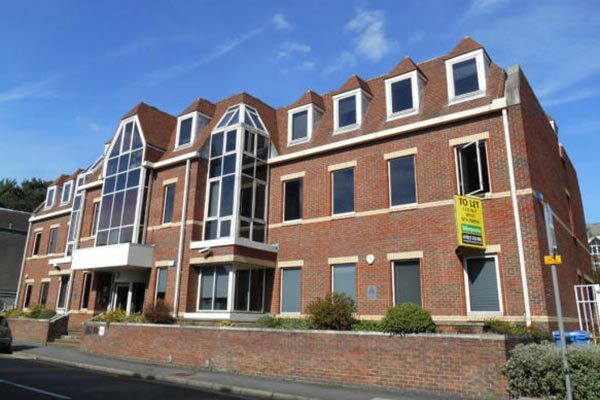 Imperial Offices are pleased to announce that they have taken the entire second floor at George Street in Hertfordshire. The location offers a range of offices with a total of 16 workstations to suit businesses of all sizes. In addition to serviced offices, the centre also includes a fully equipped meeting room with the latest technology and high-speed secured internet connectivity. Hassle free monthly billing statements. For more details, or to arrange a viewing please see our contact us page. We look forward to hearing from you!